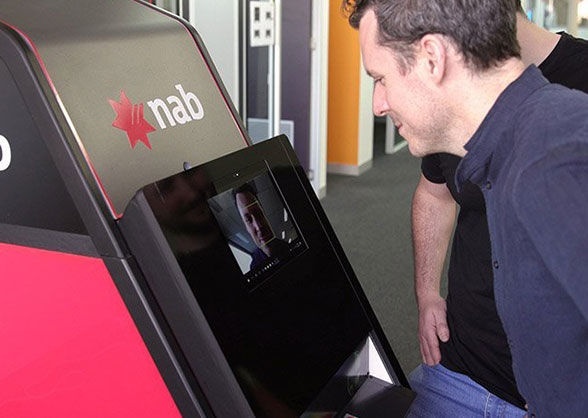 National Australia Bank (NAB) has built and demonstrated a proof-of-concept ATM that recognizes customers’ faces, removing the need for customers to use a bank card to make a withdrawal. A glance at the machine followed by entry of the customer’s PIN is all that is needed to withdraw money. The cardless cash machine prototype was developed in approximately two months by NAB’s in-house innovation team at NAB Labs and uses Microsoft’s cloud-based Azure Cognitive Services to power its face recognition functionality.